Q. Does the UNF Library have phone chargers for checkout? Yes, the Library offers phone and tablet chargers for checkout. 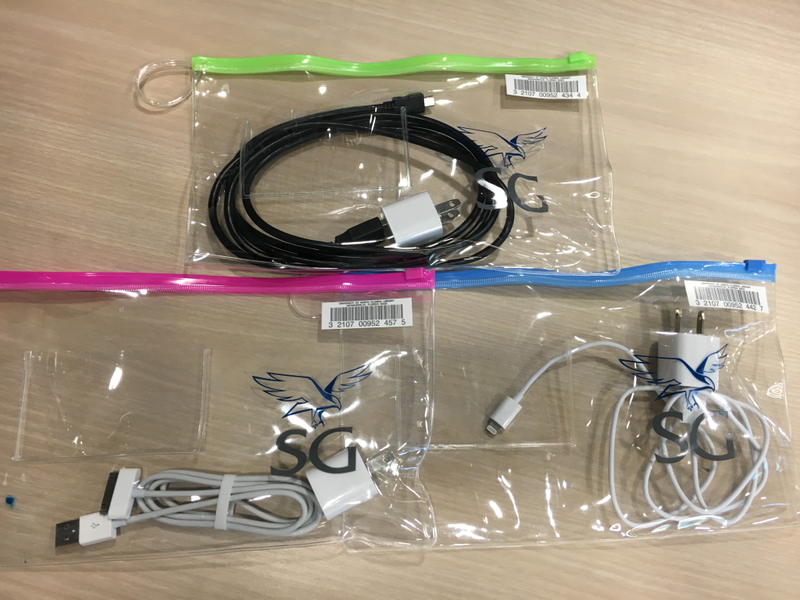 UNF’s Student Government Association has donated a number of Apple (both 30-pin to USB and lightning cable to USB) as well as Android chargers. Each charger comes with a wall adapter, and can be checked out for a 3-hour loan. Please visit the Circulation desk on the first floor to check one out.